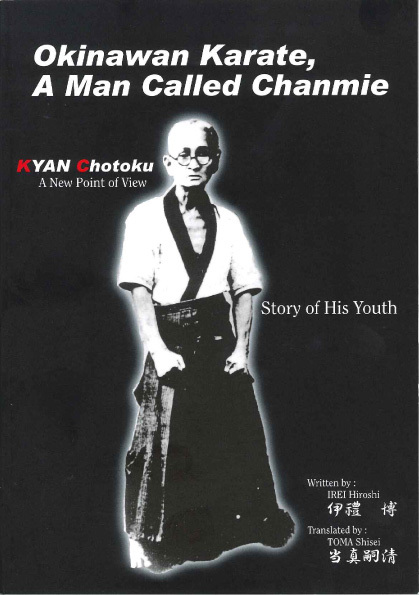 About this book: Following a few years of research, Irei Hiroshi published a book telling the true story behind the karate master Kyan Chotoku, nicknamed Chanmi. First published in Japanese, this is the English edition, first ever available online. The book was made public following the 2nd symposium on Kyan sensei held September 25, 2011.